Fashionize The World: How to make your own Lipstick! 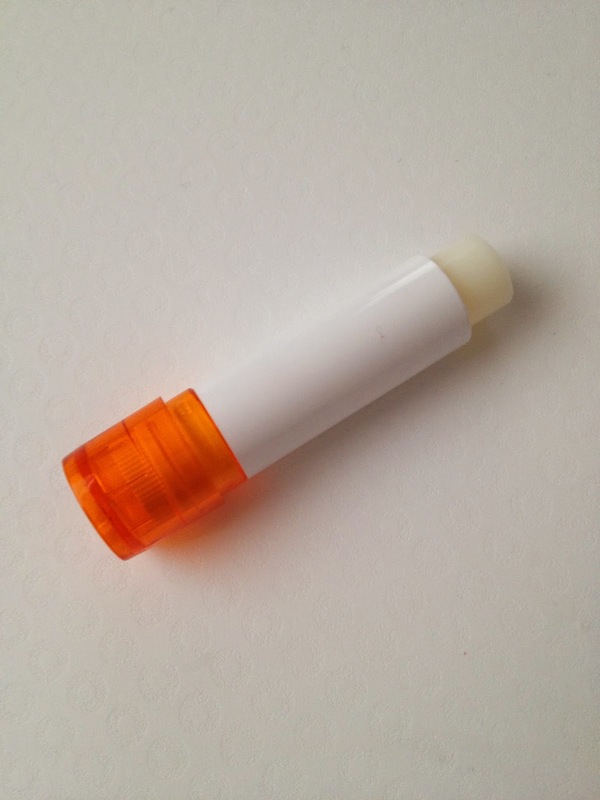 Today I'm going to show you how to make your own lipbalm. There are so much ingredients in lipbalm we buy in stores that we will never know the meaning of. And if that doesn't bother you, it's always fun to make it yourself as well. - Cacaobutter, with many unsaturated fats and has a nourishing effect. - Jojoba oil, to keep our lips silky smooth. - Shea butter to keep our lips soft. - Beewax, to protect our lips. We see all sorts of tutorials on our world wide web from people who make their own lipstick with Vaseline, eyeshadow and even crayons. But those aren't natural ingedrients and it's better to do it the healthiest way possible, since we're not making lipstick every day. So what do we need exactly? * If you want a certain scent, you can always put in a drop of essential oils. * We also need containers to put in our lipstick. You can find them in home depots, grocery stores or Ebay. We first put the tablespoon of beeswax and the cacaobutter in a heat resistant bowl.Then we add the 4 tablespoons of almond oil and if wanted, the honey (for a sweeter taste). Put the heat resistant bowl in a pot of water and heat it up until the ingredients become liquid. Then take the bowl out of the water and if you like some colour, you can add some by putting pigment in it or maybe some essential oils for a certain scent. Then you can put the liquid substance into the containers and wait for it to cool off. Now it's ready to use!